We show that minimizers of free discontinuity problems with energy dependent on jump integrals and Dirichlet boundary conditions are smooth provided a smallness condition is imposed on data. We examine in detail two examples: the elastic-plastic beam and the elastic-plastic plate with free yield lines. In both examples there is a gap between the condition for solvability (safe load condition) and this smallness condition (load regularity condition) which imply regularity and uniqueness of minimizers. Such gap allows the existence of damaged/creased minimizers. Eventually we produce explicit examples of irregular solutions when the load is in the gap. 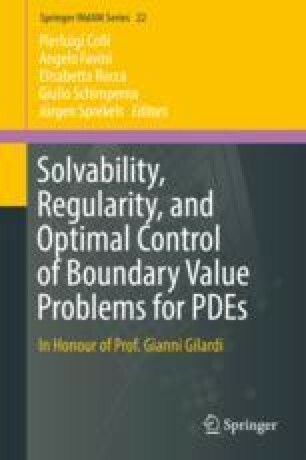 This paper is dedicated to Gianni Gilardi on the occasion of his 70th Birthday.